Spring is almost here and it’s time for getting the garden ready for the new season. This time of year is a great time to clean out all those old plants that suffered throughout the winter, feed up the beds, perhaps add some new compost and generally get those garden spring cleaning jobs taken care of. 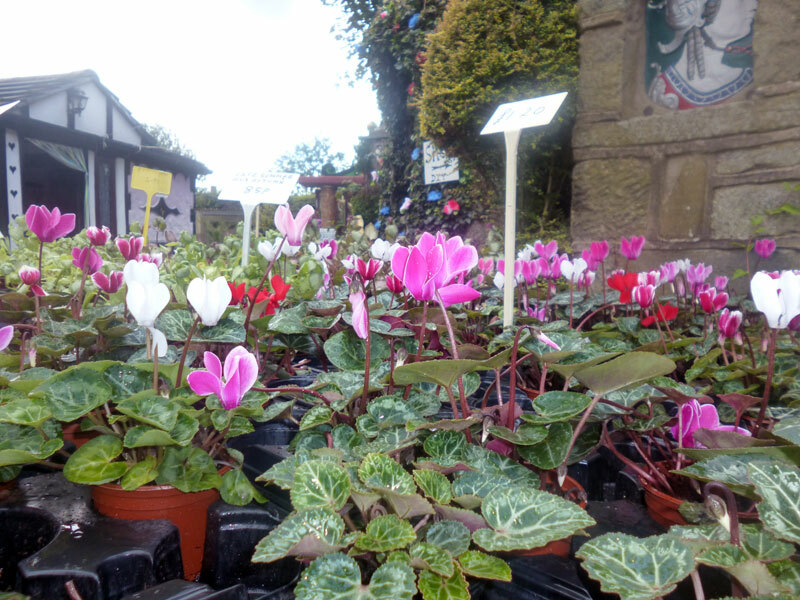 Spring and Summer bed plants are going to be the order of the day next, at Rectory Road Nurseries we have a great selection of plants available all year round. If you fancy something a little more exotic why not take a look at what we’ve got in the green house. Rectory Road Nurseries isn’t like any other nursery, it’s a great place to bring the children let take them around the art installations and let them learn about plants too. We welcome visits from schools, clubs and groups all year round, Kevin and Carl are always on hand to show you round and provide a little insight into the wonderful artworks they’ve created. Not just plants but a great selection of DIY products and hardware too! If you enjoy your DIY we have a great selection of hardware from light switches and sockets, ironmongery, hinges, brackets even car care products. Why go to the big shed retailers when you can shop local, our prices are ultra keen and many of the items we stock are hard to find elsewhere all under one roof.